Husk Brown Sapphire. 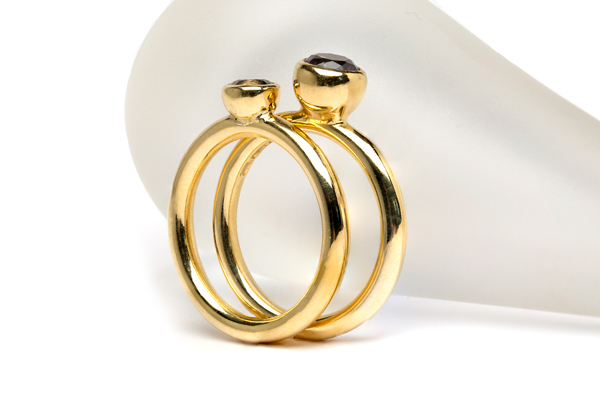 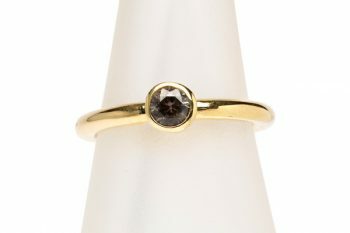 18ct yellow gold ring with brown sapphire. 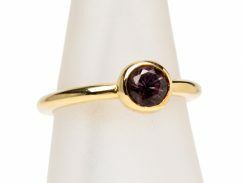 Shown inset with larger Husk Lilac Spinel.